And an estimated $1t in UK bank assets left Britain following Brexit. From Bloomberg: Since the European Union implemented the Payment Services Directive 2, Jan. 13 last year, banking in the U.K. looks pretty much the same. HSBC Holdings Plc, Barclays Plc, Royal Bank of Scotland Group Plc and Lloyds Banking Group Plc show few signs of losing significant market share on current accounts, business loans, and mortgages to the upstarts. 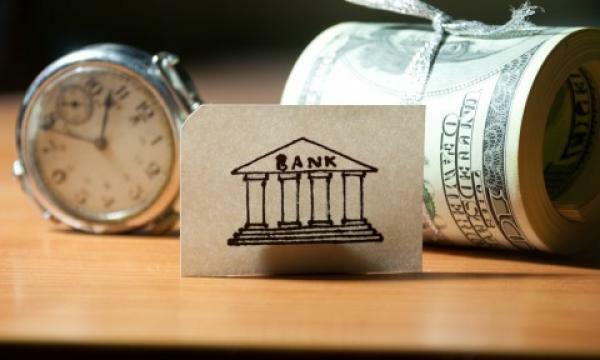 Only four new banking licenses were issued in 2018, compared with 12 in 2017, according to the Financial Conduct Authority. From Bloomberg: Deutsche Bank AG’s management board plans to cut the bonus pool by around 10 percent as the German lender juggles cost pressures while trying to retain key employees, according to people familiar with the matter. Bonuses for last year will be paid more selectively in an attempt to keep top earners although the final figure could still change, depending on fourth quarter results, they said. The bank awarded about 2.2b euros ($2.5b) in bonuses for 2017. From CNBC: Financial services companies have moved assets worth $1t from the U.K. to the rest of Europe since the Brexit referendum, a new study from audit firm EY estimates. "This number is still modest given total assets of the U.K. banking sector alone is estimated to be almost £8 trillion, but may become larger as we move towards Brexit," the research said. Omar Ali, U.K. financial services leader at EY, said the number could grow as the risk of a no-deal Brexit heightened. "We know that behind the scenes firms are continuing to plan for a 'no deal' scenario. The closer we get to 29 March without a deal, the more assets will be transferred, and headcount hired locally or relocated," he said.